Looks Good from the Back: Cute Boy Friday: The Next James Bond. 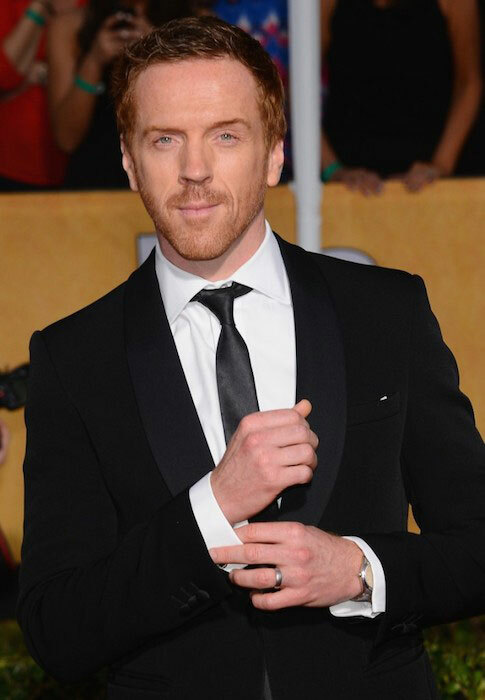 Damien Lewis - Creeps me out a little. Not my Bond. James Norton - I think he needs a few more years on him, but one day, yes indeed. Tom Hardy - Way too rough around the edges. You can’t out badass Daniel Craig, you just can't. 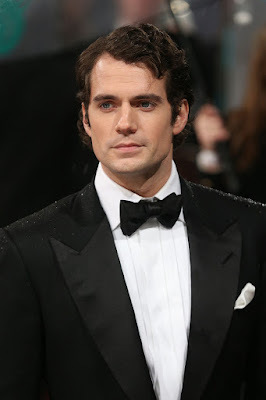 Henry Cavill - Please God no. He’s conventionally attractive but he’s a block of wood as an actor and doesn’t have that devilish air that Bond requires. Newp. Tom Hiddleston - I couldn’t envision it until recently when I started watching The Night Manager in which he’s doing his best JB impression. He's maybe a little...prim for my taste? At least he can act. 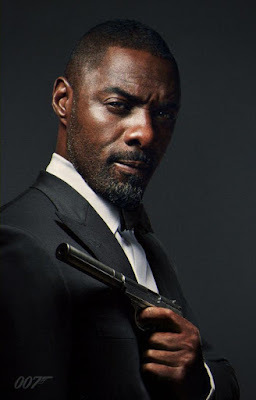 Idris Elba - Uh, duh. Obvs. I mean, come on. He’d blow it out of the freaking water. 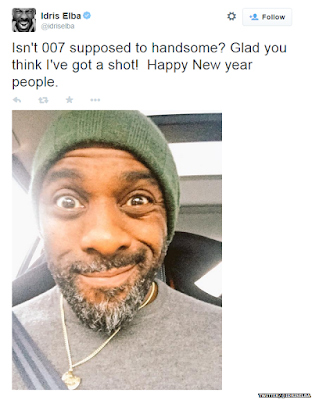 Totally agree with you - Idris for the win! I don't understand what the producers are thinking. Idris is a no-brainer. Even my husband agrees. Idris is my choice - once you've seen him in a tuxedo, there is no question. 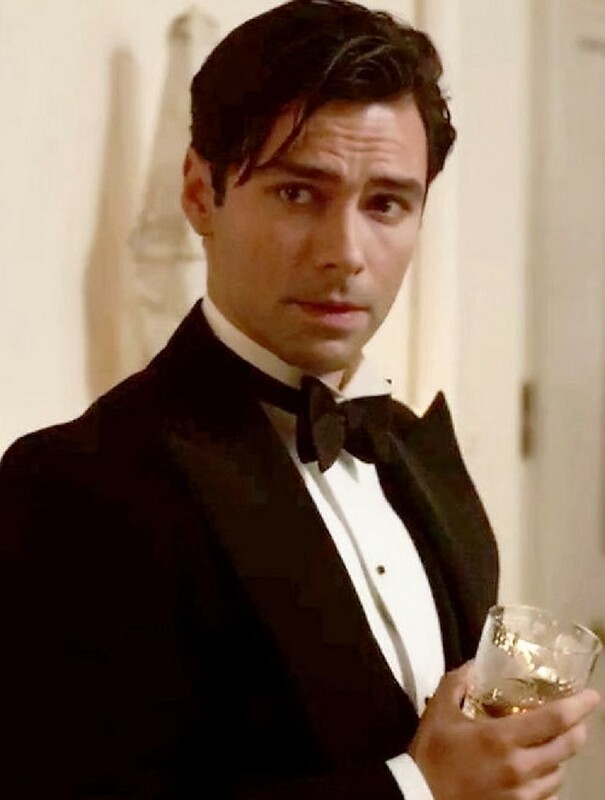 Shaken, not stirred, indeed. Why wouldn't Aidan Turner be Bond material? He is sooo Bond material. But I'd forgotten about Idris. Can't we have two at once? Bond and Lil Bond. Ebony Bond and Ivory Bond. 007 and 007.5. Yum.